Get on your new year’s resolution and look good doing it! The most popular new year’s resolution always involves health and fitness. Women are making a point to get themselves to the gym more than ever this month. Lucky for them, there are some essential items to help assist in a more convenient workout experience and clothing to help them look fresh on the way to and from the gym or yoga studio. Athleisure has become an important part of fashion and now lends a hand in making wellness goals more enjoyable for 2018. Black and white is a classic, slimming combination. You cannot go wrong when pairing these two basic colors together. They look great and match everything. Everyone is loving bodysuits and jumpsuits these days, so why not incorporate them into an athletic wardrobe! This one in solid black is flattering and fun. Plus, it is only one piece which makes transporting and laundering easy. This is one of the best leggings out there right now. It is available in many colors and works in all of them. This super legging will keep you looking cool at the gym or running around town. This is a versatile piece that is not limited to the gym. It has the perfect amount of shape to balance fitted gym clothes without adding unwanted volume. It is a style staple that one can live in. Nike is all the rage these days. This is one of the few styles that is cool enough to wear out and will get you through a training session. The purple hue matches everything from denim to skirts to printed leggings. 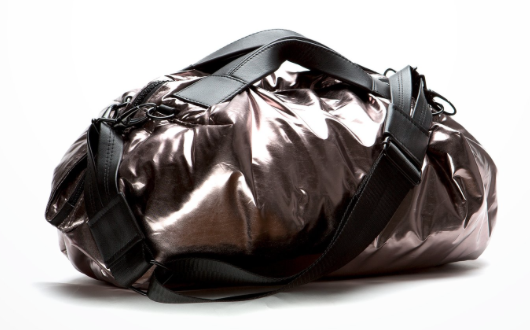 This metallic duffle is equally durable and chic. It is the perfect bag to travel with to the gym or anywhere for that matter. 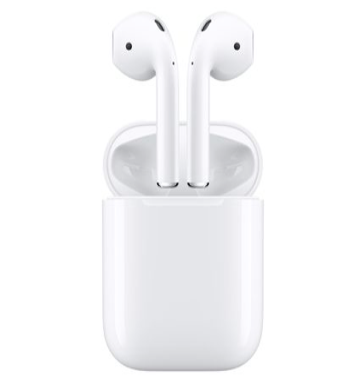 These cordless headphones are life changing! No more cords or phones to get in the way of a solid workout. They also stay put and do not mess with hair and makeup. This product is genius! 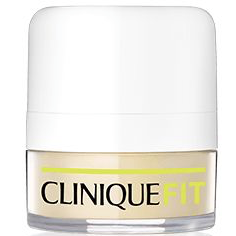 It neutralizes and conceals all redness seen on post-workout skin. 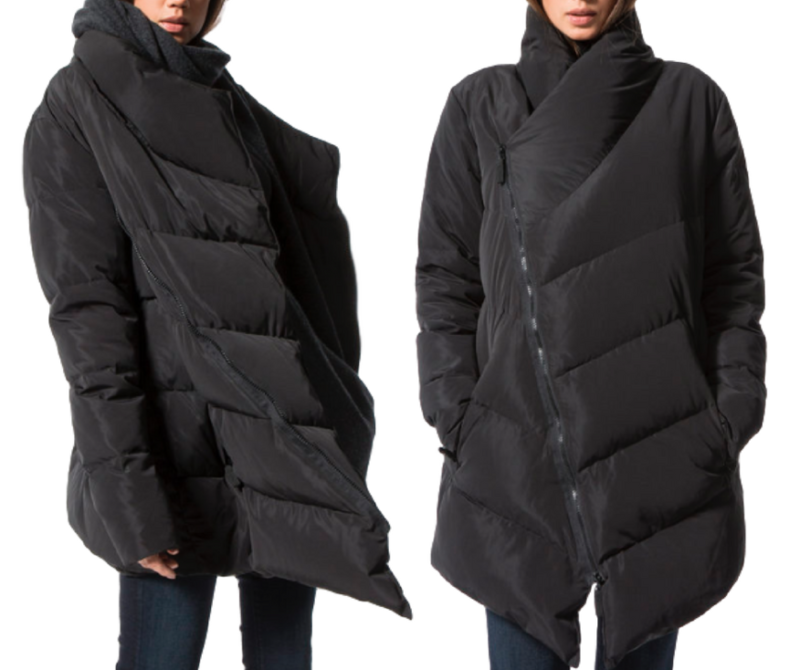 It is ideal for the woman on the move who goes to the office, lunch or even Whole Foods directly from the gym. You never know who you are going to run into!